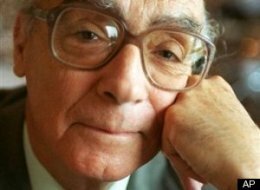 Saramago, who was born on this date in 1922 and died in 2010, is one of only a dozen Latinos to win the Nobel Prize in literature, which he won in 1998. 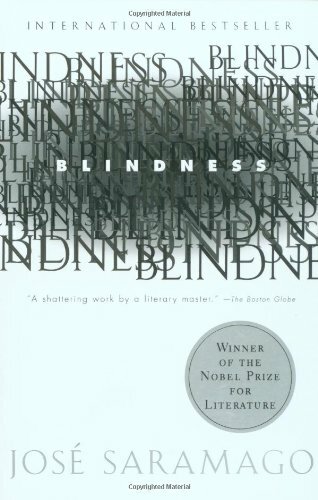 Saramago’s best known book, 1995’s Blindness, was made into a 2008 movie starring Julianne Moore, Mark Ruffalo and Gael García Bernal. 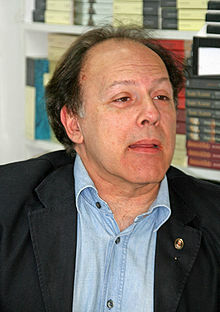 His 1991 book, The Gospel According to Jesus Christ), drew controversy for its anti-religious views. Granta ran a great article about the Portuguese writer by his translator, Margaret Jull Costa. 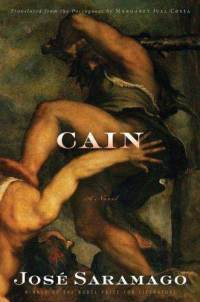 The Hispanic Reader reviewed his last book, Cain, which was published last month. Paulo Coelho’s Aleph is not just a novel – but also a guidebook on how to live life in the present. 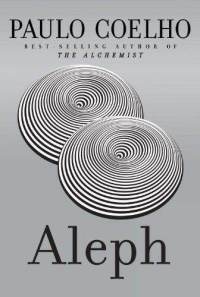 Coelho is the best-selling, beloved Brazilian novelist of The Alchemist and, like that book, Aleph is about a spiritual journey. 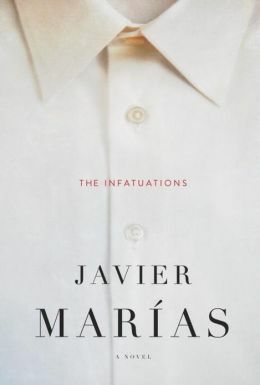 The main character – a best-selling, beloved Brazilian novelist – is going through a mid-life crisis when he spontaneously decides to travel through Russia on the Trans-Siberian Railway to meet his fans. While on the trip, a 21-year-old woman named Hilal insists on traveling with him. Although he is turned off by her aggressive behavior, he finds peace when he experiences an “aleph” – “the point at which everything is in the same place at the same time” – and sees scenes from his past lives. Now they must figure out their shared connection. They find the mystery frustrating, since Hilal is very stubborn and Paulo is very married. Whether you love the book depends on your view on life. Some readers, such as those who follow Eckhart Tolle, will enjoy the passages in the book about living in the present and forgiving yourself and others. But other readers may find the book – with its touchy-feely New Age philosophies and talk of reincarnation – not for them. 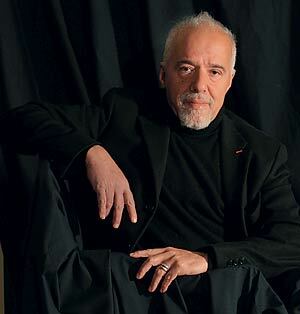 • Biography.com has an interesting article on Coelho. • Coelho discussed his secrets to reaching fans on social media to The Wall Street Journal.